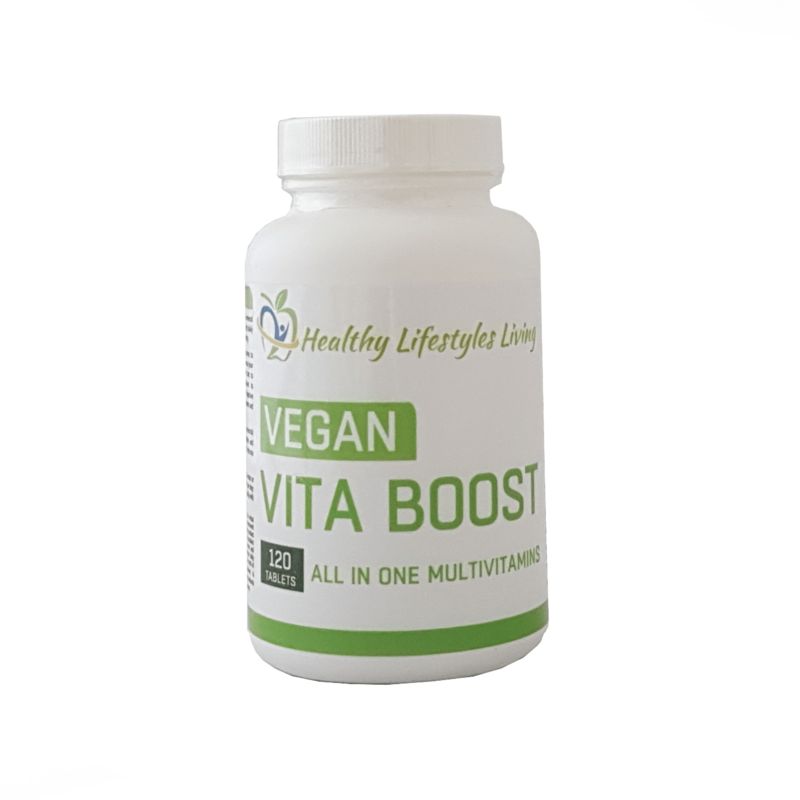 Vita Boost multivitamins are complete vitamin and mineral tablets, with a balanced ratio of your body’s daily requirements to maintain overall wellbeing. Vita Boost multivitamins increase your physical and mental vitality, strengthen your immune system and improve your ability to recover from intense sport and exercise. 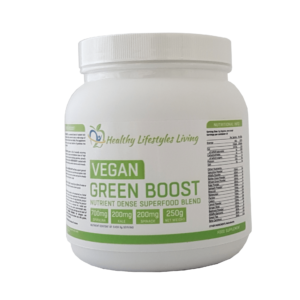 Provides support for general health and wellbeing, vitality and energy. Sustain essential nutrients lacking in diets. 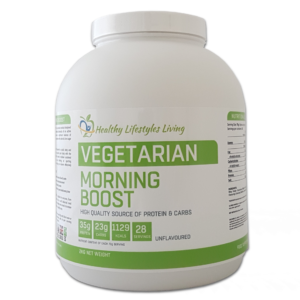 Provides multivitamin and mineral suitable for the whole family. 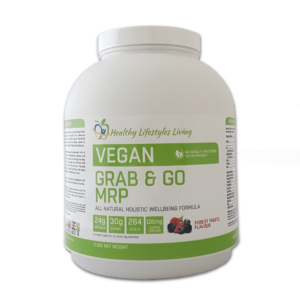 Too many people lead such hectic lives that they are unable to eat a well-balanced diet that includes plenty of raw unprocessed fruits‚ vegetables‚ and whole grains that are necessary for good health. Unfortunately‚ this can result in nutritional deficiencies that may eventually lead to sickness and disease. You can get all of the nutrients you need by eating a well-balanced diet or taking a daily multivitamin supplement like Vita Boost multivitamins. We suggest you consume one tablet per day with water or juice.